Nothing more than you need; nothing less than you expect! 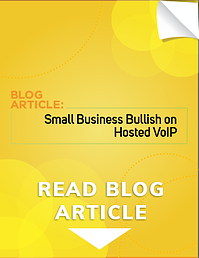 There is a reason more than 40 percent of small businesses have made the switch to business hosted VoIP. 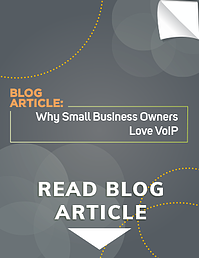 Business owners are catching on that a VoIP system for small business makes sense because it’s the perfect solution for keeping employees in touch wherever they are, conferencing calling, and keeping employees focused on their jobs instead of receptionist duties. Plus, it’s scalable for small businesses whether you have a handful or hundreds of employees working at one or several locations. Synced Messaging: Employees receive voicemails and faxes in their email so they’re never out of touch, even during client meetings or sales appointments. Virtual Office: Employees can work from anywhere and be connected to your company phone system, which can cut down on office costs and offer flexibility as an employee benefit. Conference Call Features: Initiate crystal-clear, three-way conference calls on demand without tethering cell phones or finding a reliable third party. Automated Attendant: Enjoy a professional call routing system that sends callers directly to an employee, no matter where they are, and allow employees to focus on their jobs rather than answering phones. Upgrading to a business hosted VoIP gives you the opportunity to break free from all the things you dislike about traditional phone service like expensive fees for add-ons, long-term contracts, underwhelming customer support and price increases. 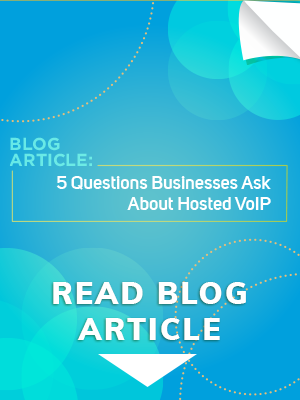 But only if you choose a business VoIP service provider that’s nothing like your old phone company. With sipVine, you receive all the benefits of upgrading to VoIP and none of the problems you had with your old phone company. 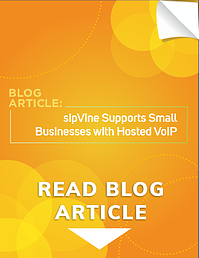 With a customized phone system, tailored service plans and pricing, advanced communication features, and personal, local support, sipVine’s VoIP phone service was made for small businesses with mobile and hard-working teams. 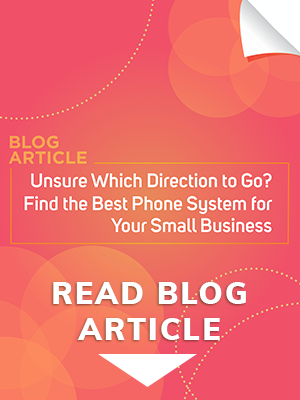 We take it from there recommending the right phones and service for your small business. We handle everything related to the switch. There’s no learning curve. Everything works like you expect it to. Except if you have a question, you can talk to support directly and immediately by dialing 7HELP.